Sign up now for a free home consultation to see how SunPower can power your home now and for years to come. See if the Con Edison Solar plus Storage Program is available in your area. Sorry, the Con Edison Solar plus Storage Program isn't available in your area yet. If you are still interested in going solar, please visit sunpower.com. 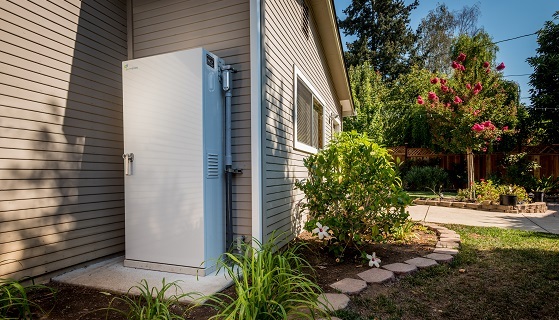 Congratulations, the Con Edison Solar plus Storage Program is available in your area. Please fill out the form below to request your free estimate today. By clicking below, I consent and agree that SunPower or its authorized dealers can call or text me via automated technology, which includes automated technology belonging to and hosted on systems belonging to third-parties, and/or pre-recorded messages at the phone number I provided. I understand that I do not need to consent to being contacted via automated technology and/or pre-recorded messages in order to make a purchase. SunPower solar panels produce an incredible 70% more energy over 25 years in the same space compared to conventional panels.1 With a typical solar system, this energy is used to power your home during the day, and any excess energy is sent to the grid to power your home at night. 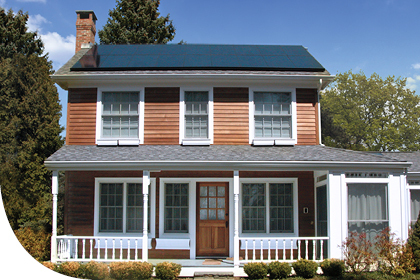 With the Con Edison Solar plus Storage Program, you can protect yourself for years to come with SunPower solar panels that are ranked #1 in durability,2 and protect yourself against the next superstorm with a battery storage system that can continue to power your lights, refrigerator, and other essential appliances,3 even when the grid is down. 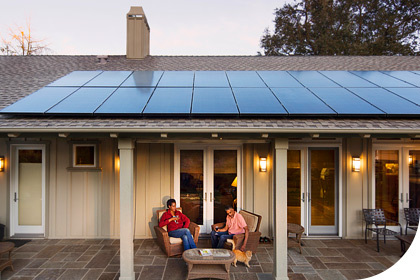 Leasing a SunPower solar system is a breeze, no matter what climate you live in. 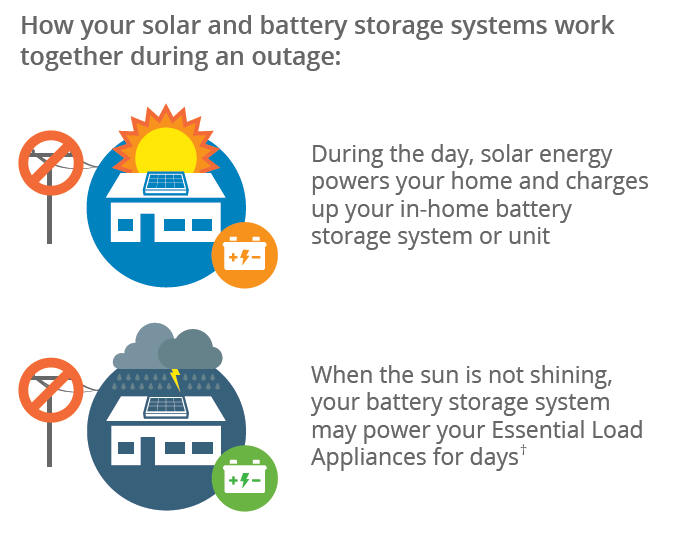 They are meticulously designed and tested to stand up to some of the harshest conditions, and they have a useful life of more than 40 years.4 Combine that with the strength and stability of Con Edison-backed resiliency services, and it's clear why solar plus battery storage is an easy decision. You’re partnering with Con Edison's nearly 200 years of providing energy to New York customers and 30 years of solar experience from SunPower. So you can feel confident that you’ll have the best experience, today and in years to come. SunPower stands by their solar panels with a 20-year warranty on leased systems and provides maintenance services for the storage system for the duration of your resiliency services subscription term. Learn more. † "Essential Load Appliances" is determined by the homeowner before installation and typically include lights, select appliances and devices. The battery storage system should not be relied upon as a power source for critical medical devices. The duration of resiliency services during a grid outage will vary depending on a number of factors, including, but not limited to: the amount of energy stored in the battery, the amount of wattage used by the Essential Load Appliances connected to the battery storage system, the age of the battery, the battery’s ability to recharge during daylight hours due to weather, the frequency and duration of battery usage, and other factors. Maximum usable battery energy capacity will decrease with time and use. The battery storage system is designed to serve Essential Load Appliance needs during storms and forecasted events. The battery storage system may not be available for outages caused by un-forecasted and/or unanticipated events.